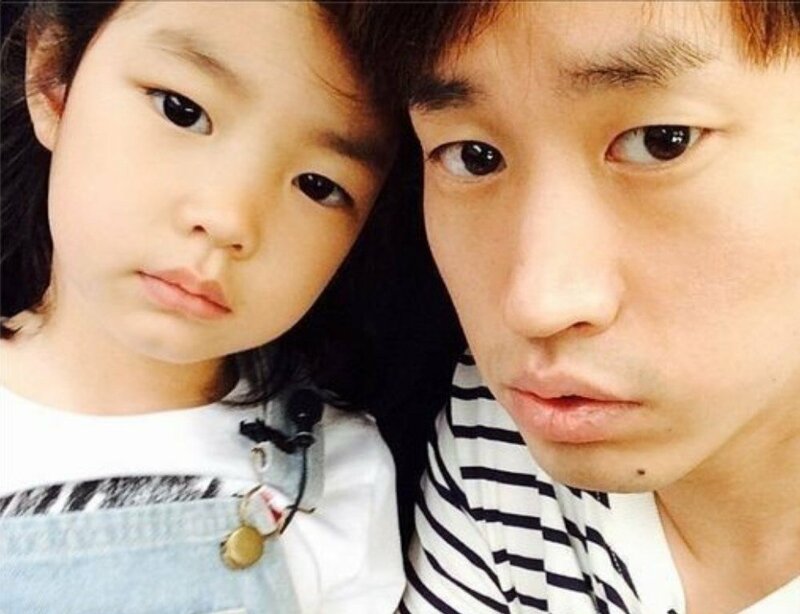 Tablo revealed he makes sure to dedicate weekends to his daughter Haru. On the April 11th episode of MBC FM4U's 'Yang Yoseob's Dreaming Radio', Tablo featured as a guest for the 'Legendary DJ' special. When the Epik High member was asked what he's been up to, he responded, "I'm trying to spend the most time I can with my daughter." He continued, "I spend 100% of my weekend with Haru. When she goes to school, I walk with her. In between those times, I make music and write. I'm also preparing for a concert." Viewers will remember Tablo and Haru from the family variety show 'Superman is Back'. Do you miss the adorable father-daughter combo?